Design a custom Galaxy S9 case. High resolution print on the back. A unique protection for your phone. The Galaxy S9 is a very sensitive device. And that is why it is certainly not wrong to buy a phone case for it. At GoCustomized you are at the right address! 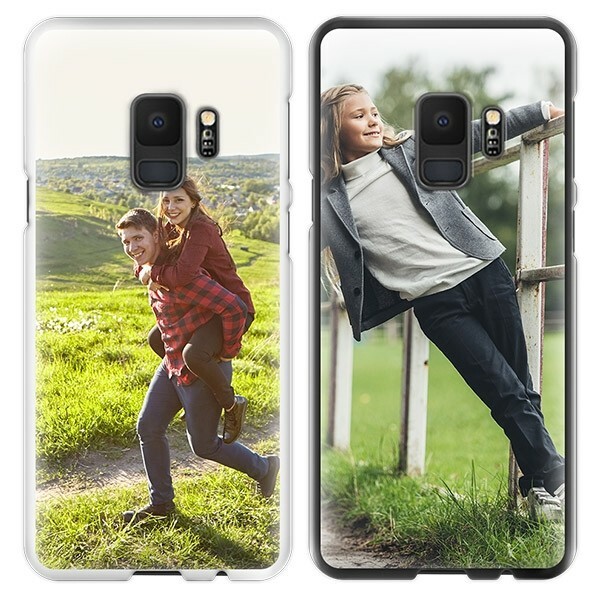 Here you can design your Galaxy S9 case entirely according to your own imagination. Besides that you can finally show your creative side, our hardcases are made of polished plastic, have an anti-scratch and wear-resistant finish with a shiny layer. It would be a disaster if you drop your brand new Galaxy S9 and lose your dearest photos or have extra repair costs wouldn't it? Just like you, we want to prevent this misery. The hardcase covers your Galaxy S9 in the most vulnerable places and ensures that the shocks are absorbed. Making a Samsung case is a fun job with our easy-to-use design module. But the question is: Do you have a unique design to put together? You will certainly not be the only one who will make a case for the Galaxy S9 at Gocustomized! Your originality is put to the test. For the S9 you can choose three different colors for your hardcase. The design will be printed on the cover using a UV printing technique. It all starts with minuscule droplets of liquid polymer material. Your design is cured by UV light layer by layer after it has been laid down. In this way it adheres to the other layers and solidifies immediately. The hardened ink is weather-resistant and scratch-resistant, so this printing technique only makes the case stronger. This way your S9 is provided with the best protection possible and a tailor-made costume. I have finished the designing process, what now? 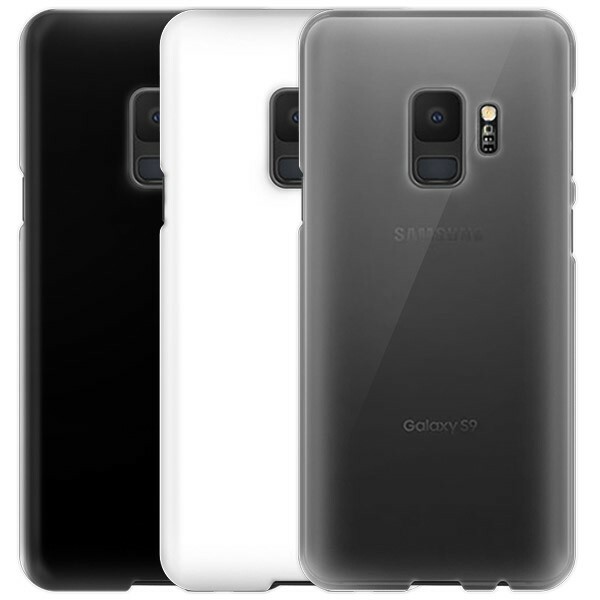 When you are done with the Galaxy S9 case, you can order the case. When we receive the order, we immediately start producing, so that you can enjoy your personal phone case as fast as possible. All covers are made with precision and care so that you receive the cover you always wanted.